If you decide to move to a new country then you must know as many details as possible about that location, including its political system. This will help you understand better the place where you will live in the near future and also be prepared for all the changes you are going to deal with. 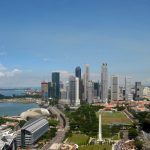 In this article, we will show you some essential things you need to know about Singapore’s political system. 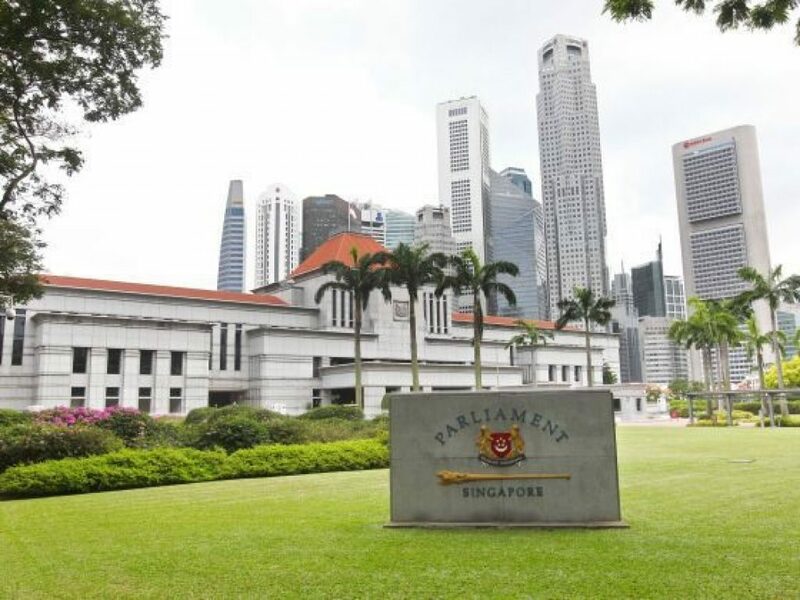 The Parliament in Singapore is actually known as the Legislature and it has only one house. Furthermore, it is modeled after the British Westminster system of parliamentary democracy. The General Elections are being held within three months of the dissolution of the Parliament, which has three important functions: controlling the country’s finances, making laws, and also performing the critical role in order to check on the actions of the Ministries and the governing party. Singapore’s active parties are People’s Action Party, Reform Party, National Solidarity Party, Democratic Progressive Party, Singapore National Front, Singapore Democratic Party, Singapore Justice Party, Workers’ Party, Singapore Democratic Alliance, and Singapore National Front. The People’s Action Party was established in 1954 and actually began as a unity of two left-wing factions. This political party is without a doubt the most successful and the longest-surviving one in Singapore’s history. Another important aspect that you must know when it comes to the Singapore’s political system is the election cycle. The president is elected the same as it is in other countries, by citizens. As the Head of State, he will hold office for a term of six years. The legislation that governs the conduct of the Presidential Election in Singapore is The Political Donations Act, The Presidential Elections Act, Subsidiary Legislation, and The Constitution of the Republic of Singapore. 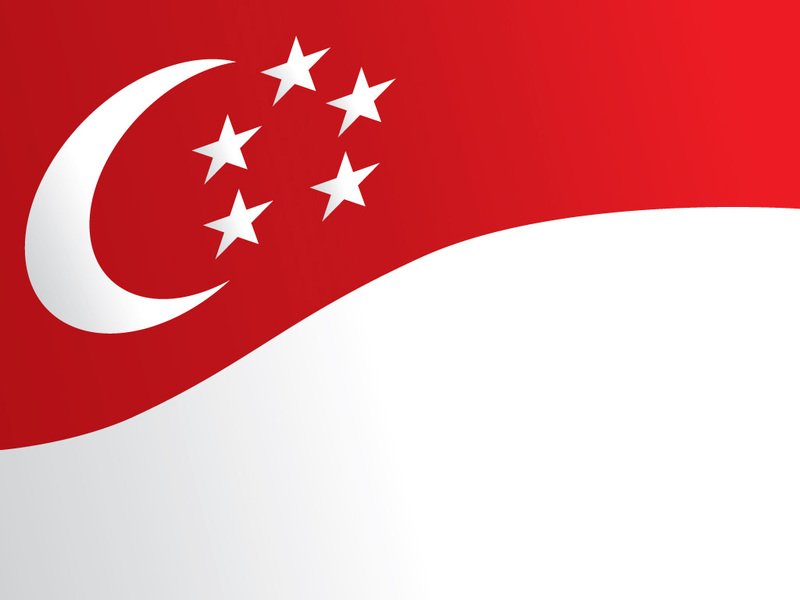 The Cabinet of Singapore is in charge with all government policies, and also with the day-to-day administration of the affairs of the country. The Prime Minister is the one that leads the Cabinet. However, there are also several ministries that include Education, Community Development, Defence, Finance, Health, Communication & Arts, Youth & Sports, Environment & Water Resources, and Transport. The PSC is without a doubt a very important pillar of Singapore’s public service system. Its role is to safeguard meritocracy, integrity, and impartiality in the Civil Service. The promotion of key government is based on qualifications, experience, and also merit. We also want to mention in this article this aspect which is in our opinion a very important one. 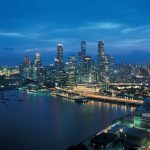 All the jobs in the Civil service of Singapore are grouped into security, social, and economic sectors, corporate services, teaching, administrative support, and corporate services. By knowing all these important details, any job seeker will actually understand better all the opportunities in the current and also the future job market of Singapore. 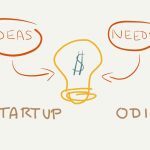 The most important categories are the Corporate Support Officer, Management Executive, and Management Support Officer, and the demand for all these three jobs is definitely expected to be stable.